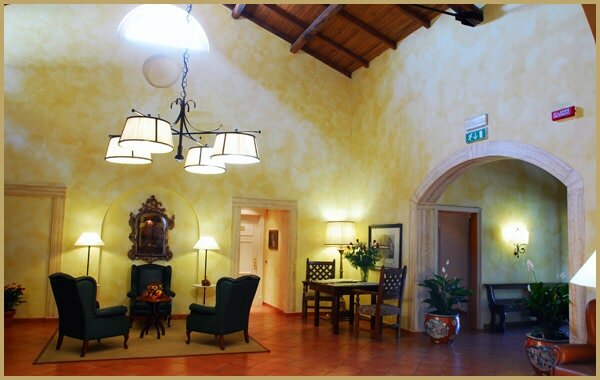 As a frequent traveler to Rome, I’ve spent many a night in this spacious, gated, country villa-like establishment located within the northern limits of the Eternal City. And, I’ll continue to do so. 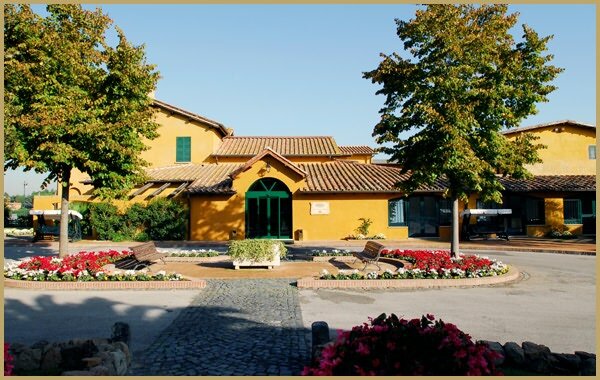 Once here, you’ll feel right at home as Francesco, the hotel director, and his friendly staff welcome you in and go above and beyond their job descriptions to ensure that your stay at Hotel Selva Candida (HSC) is an enjoyable one. 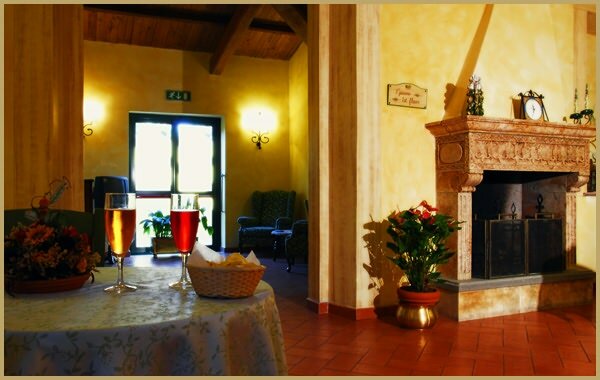 During the week, business travelers in search of a peaceful, tranquil retreat call HSC their “home away from home,” while on weekends the HSC, with its vast park-like setting, is a popular gathering point for large groups visiting Rome for a wedding, anniversary, or other special occasion. The two-story HSC and its adjacent annex provide an array of complimentary amenities that are hard to find in other parts of Greater Rome: in-room mini bar, WIFI internet connection, multilingual satellite television, security safe and air conditioning; buffet breakfast; ample parking for your car, van, camper or motorcycle; 24-hour bar/lounge service; a 15-person mini conference room; a reading room; daily newspapers; and, hotel shuttle service to the nearby train station. 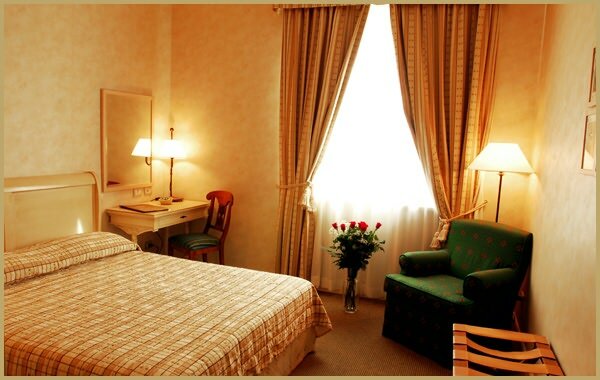 With single, double, triple and quad rooms — some with private terraces and handicap-ready — along with apartments (5/6 persons) and “day” rooms, HSC has a variety of special offers. Lock in the currency exchange rate before you go and save 10%; 60 or older save 5%; traveling by motorcycle gets you a 10% “easy rider” discount on your bill; and, advance (30 days out) and last-minute bookings (2-days prior) enjoy a 6% discount. Pets are welcome, too, but only upon request. Although located just outside Rome proper, you can take a public bus (line #904 stops just across the street) or hop on HSC’s courtesy shuttle to the nearby train station for a seamless connection to Rome’s metro system. 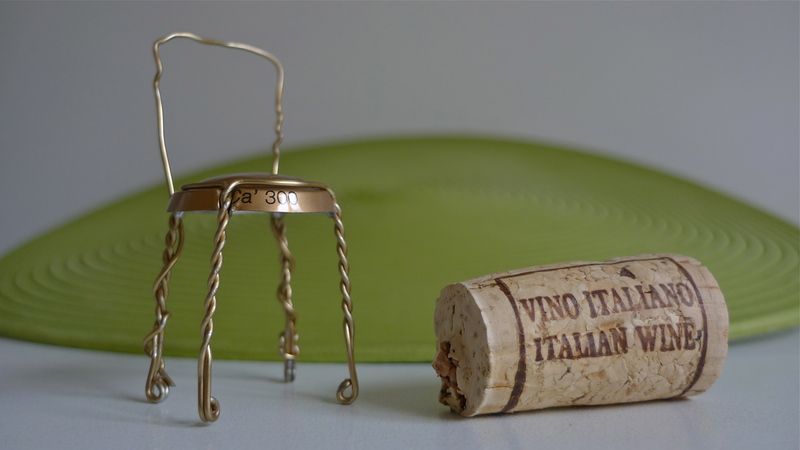 Either way, it certainly makes getting to the sights and sounds of the Eternal City hassle free. 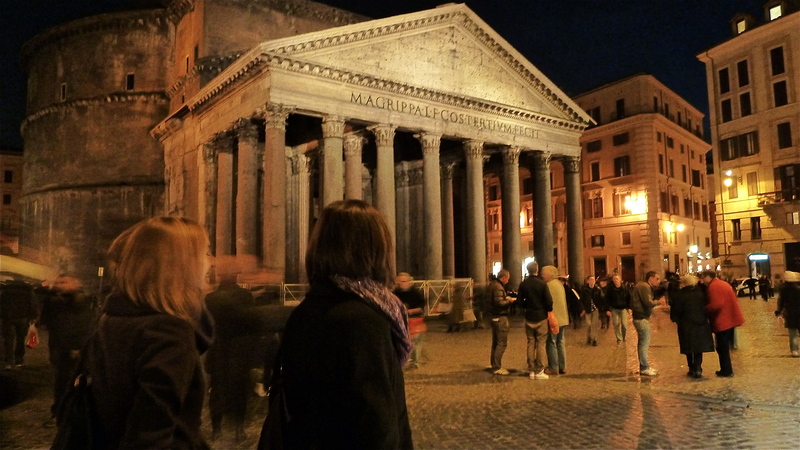 Let’s face it, driving around Rome is not a pleasant experience for i Romani, much less tourists, and finding a parking spot is a time-consuming art. So, leave your vehicle in HSC’s secure large car park and let someone else worry about the traffic. Getting to HSC is quick and easy. Located just off the GRA (Grande Raccordo Anulare) — the multi-lane beltway that surrounds Rome — at the Selva Candida/Casal del Marmo exit, HSC is only a 15/20-min. 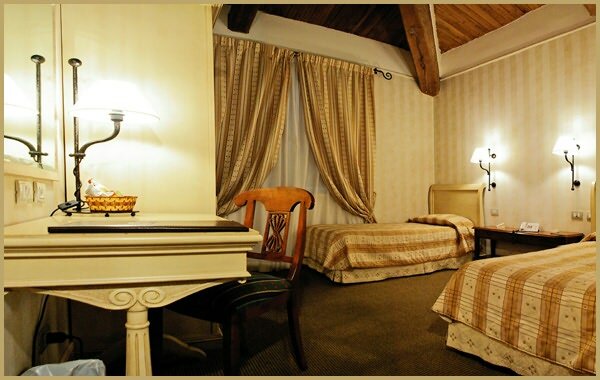 car or cab ride away from Leonardo Da Vinci International Airport, and only 9 mi/15 km from the historic center of Rome and Vatican City. Whatever your needs — big or small, business or pleasure — HSC is a good place to start your search for accommodations when next you visit the Enternal City. 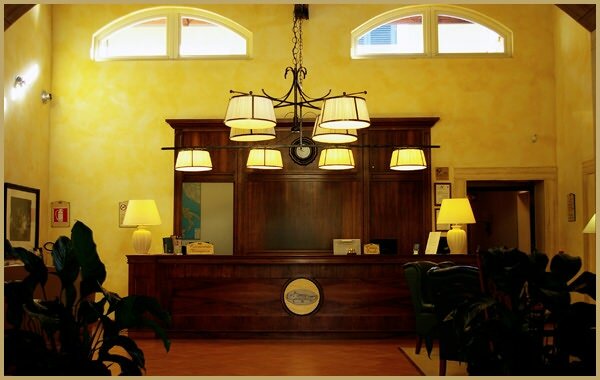 For complete information and to book your stay, just visit the HSC website at www.hotelselvacandia.it. 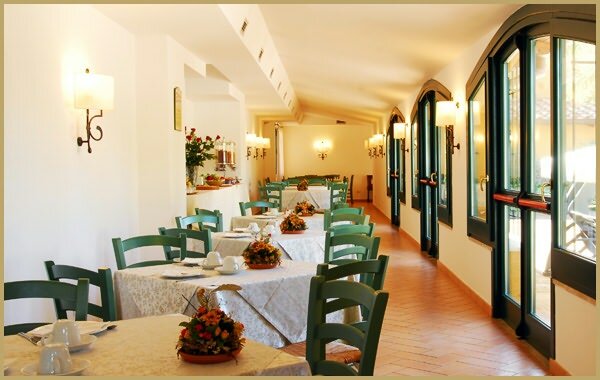 Hotel Selva Candida…country living within the city limits of Rome. Shannon — If you’ll provide a direct link-back to my article for your readers you’re welcome to showcase my travel tip(s) on your blog site.